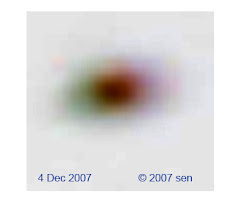 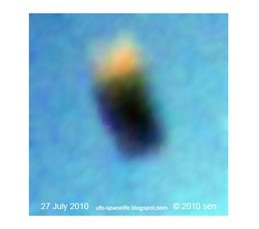 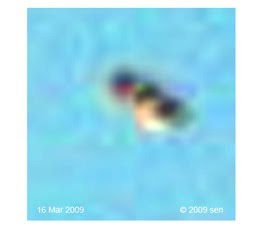 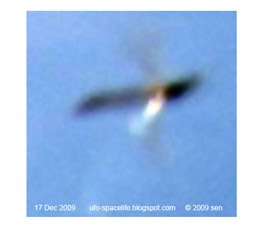 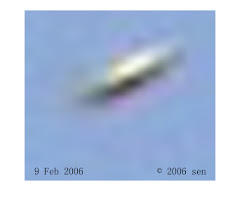 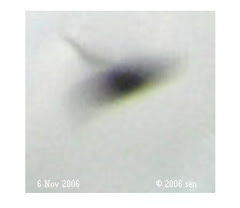 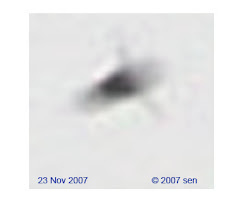 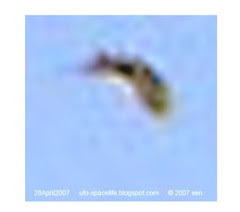 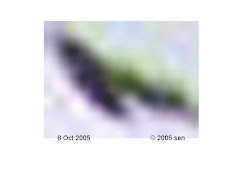 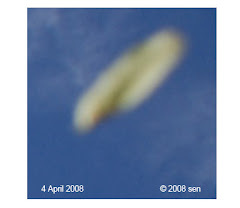 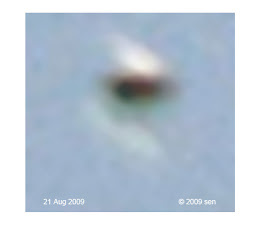 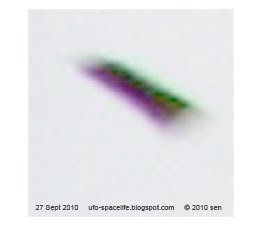 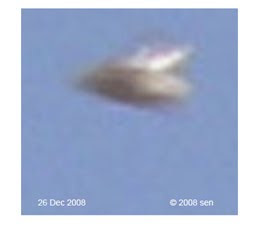 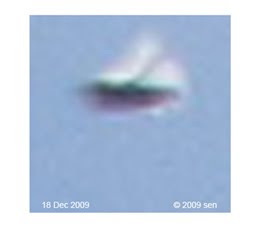 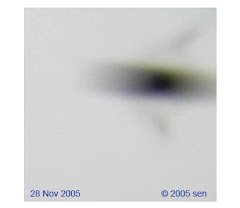 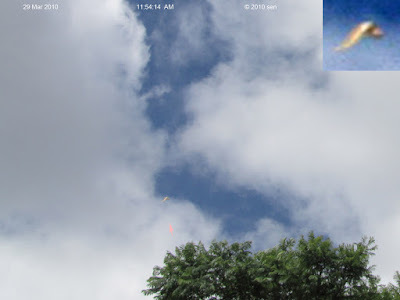 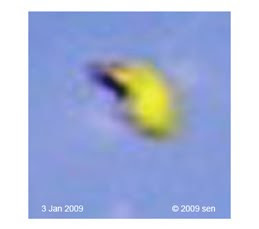 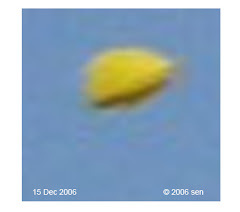 This ufo photo was taken on 29 March 2010 11:54:14 AM. 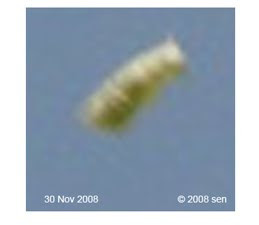 It shows an invisible beige colored worm(?) 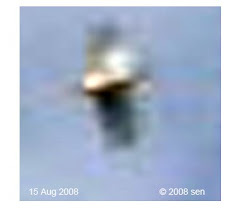 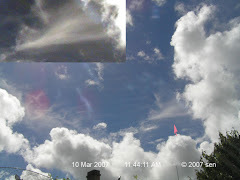 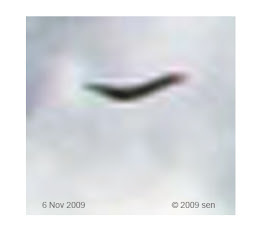 shaped object near the cloud. 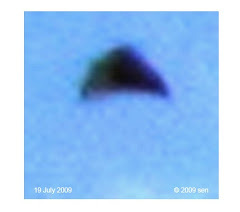 This object came often at night time too. 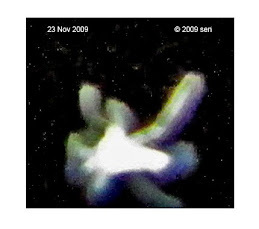 You may see it in this video: night objects . 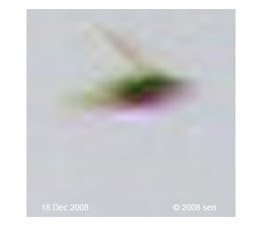 Please take a look at some forms I caught! 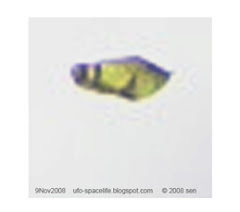 are crisp and in focus.